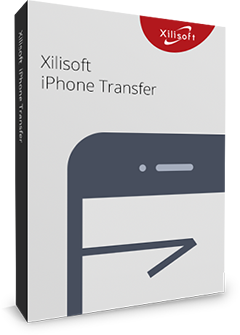 Xilisoft iDevice Toolkit will help you to easily transfer, backup, and manage movie, music, photo, books, apps, contacts, messages, etc in your iPhone/iPad/iPod, and make personal and special iPhone ringtones from your favorite audio/video. 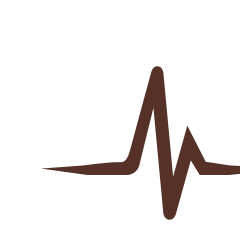 It is also able to convert Home DVD movies and various video formats (include HD videos) to your iDevice and other multimedia devices, convert, convert and burn music to CD from audio files. Moreover, it can even download any YouTube videos and convert to other video/audio formats to play on iPhone/iPad and other devices, enjoy them everywhere. 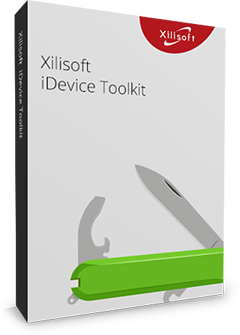 Xilisoft iDevice Toolkit is so useful that you can much simply manage and enjoy your iPhone/iPad/iPod, and watch Home DVD movies, videos, YouTube videos, music on your iPhone/iPad/iPod, Apple TV, Galaxy, HTC One, Moto X, Nexus, Kindle, Surface, Lumia and any MP4/MP3/DVD/CD players. There are many other features to enhance your experiences. 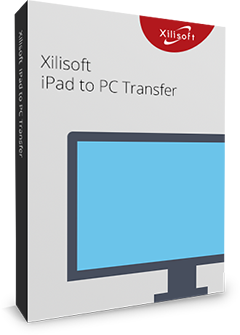 Just free download Xilisoft Media Toolkit Ultimate to enjoy it right now! Transfer music, videos, photos, books, ringtone, apps, etc between iPhone and PC/iTunes. 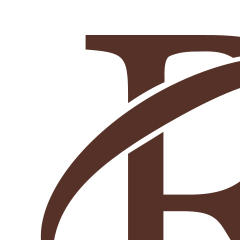 Backup and manage messages and contact, etc. Fast and easily transfer music, videos, photos, apps, contacts, messages, between iPod and PC, transfer files from iPod to iTunes. Simply manage your iPod. Transfer videos/music/pictures from PC to iPad without iTunes. Copy iPad videos/music to your PC and iTunes. Backup messages and contact, etc. 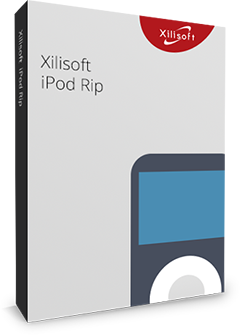 Xilisoft iPhone Ringtone Maker helps you make your own iPhone ringtone by converting multiform videos/audios to M4R ringtone for iPhone, and transfer the ringtone to iPhone directly after conversion if you want. 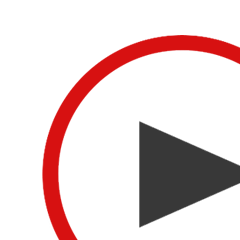 Xilisoft DVD to Video Ultimate is capable of converting DVD to almost all video/audio formats for playing on various multimedia devices and extracting pictures from DVD movies in batches. 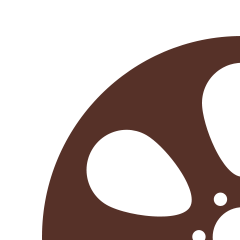 Much more editing functions are offered to individualize your output file. Download and convert all YouTube videos like 1080p & 4k HD videos to MP3 and other video files that can be played on your iPhone/iPad, Apple TV, Galaxy, HTC One, Kindle and other devices. 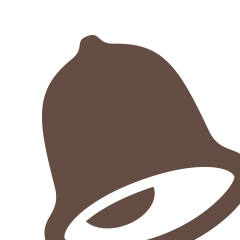 And convert between any local videos in different formats. Xilisoft Audio Converter Pro provides you the greatest all-in-one audio conversion solution to convert between audios, extract music of videos, convert CD tracks and burn music CDs.